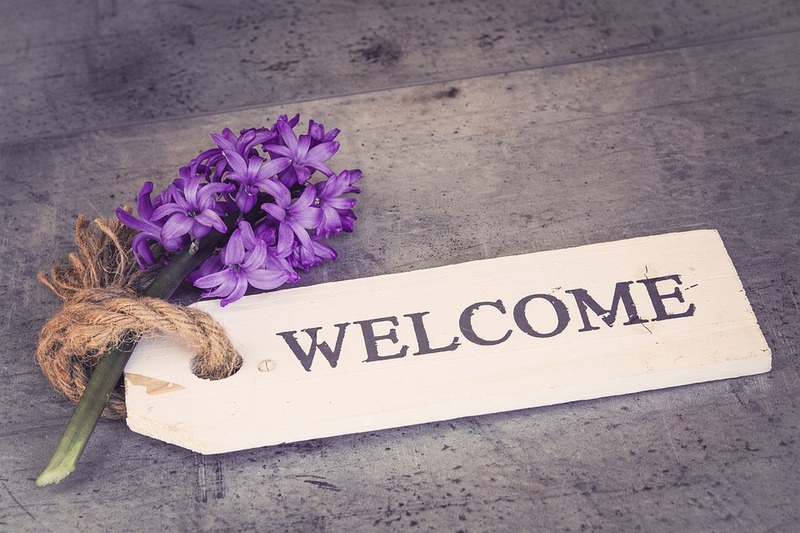 Having found our ‘Blog’ page you may wonder why we ‘welcome’ you again, having welcomed you on the ‘Home’ page…..the answer is simple – we cannot welcome you enough! Maybe you are finding us because you remember our old site, are a member of one of our Circuit Churches or you live in the area and simply ‘follow’ Methodist activities. Of course, you could be spending a holiday here, planning a visit or wondering just what Northumberland has to offer! Let us help you. We could eulogise about the sea, the coast, the hills, the countryside, the fabulous local food, the wealth of visitor attractions or the many activities that take place in our area. On the other hand, we could offer a welcome as gentle as the sea breeze, as soft as the sand of our beaches or as warm as the greeting you will find in our Church communities. Whatever you wish, it is in our WELCOME that you will find you have truly ‘come home’. Welcome in His name!